Your ONE Reliable Forklift and Training Source! 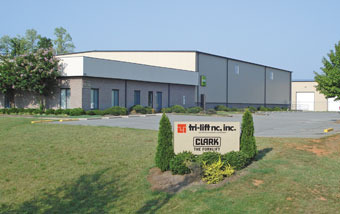 A leader in the Material Handling Industry since 1968; Tri-Lift has been serving the North Carolina and Southern Virginia Material Handling Industry with the top brands and best service available. 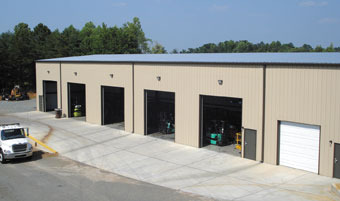 Our first location and main office is located in Greensboro. In recent years, we have expanded our markets by providing personal and professional service, representing our brands and gaining market share by working hard and developing relationship. We now service Raleigh, Charlotte and surrounding areas in North Carolina as well as Roanoke Virginia. Our Products and services include-- - Linde, Clark, TCM Unicarriers and Big Joe Forklifts - Genie, Houlette and Snorkel Aerial Lifts - All types, Capacities of Rental Equipment - Racking, Conveyors, Shelving and all Types of Warehouse Equipment - We Service Everthing that We Sell - Operator and Train the Trainer Safety Training - OEM, Aftermarket and Remanufactured Parts Let Tri-Lift be your material handling equipment expert. 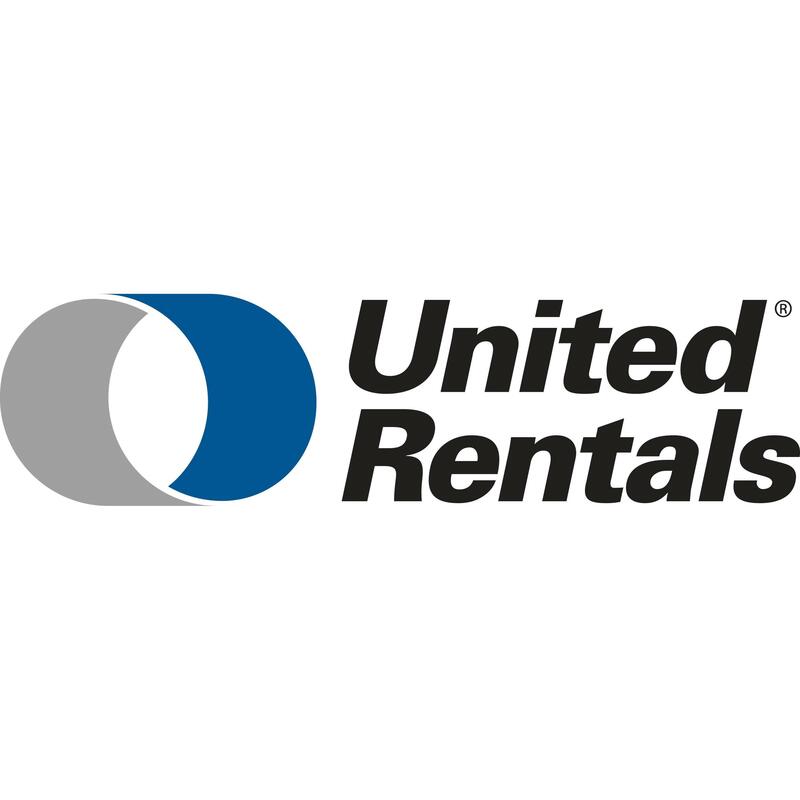 We specialize in sales and rental of fork lift trucks and aerial lifts. Locally owned and operated, Tri-Lift employees can't go far enough to help our customers fulfill their Material handling needs. 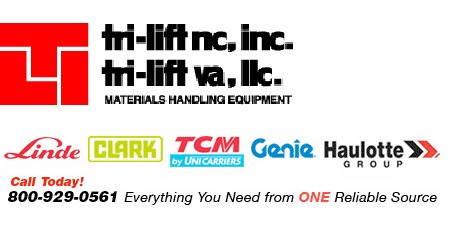 A company large enough to fill all of your material handling equipment needs...yet small enough to give you local, personalized service with the highest quality in the market. 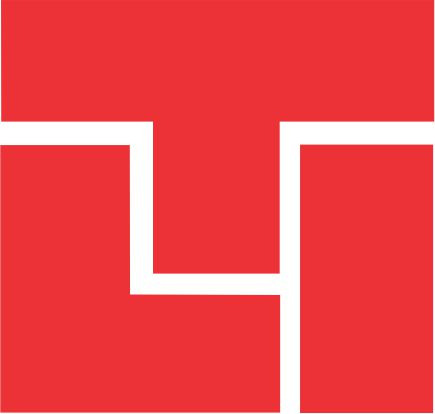 YOUR ONE RELIABLE SOURCE FOR EVERY MATERIAL HANDLING NEED! Also, parts for all makes and models--- OEM and Aftermarket Parts offered and the most competitive prices in the Carolinas. 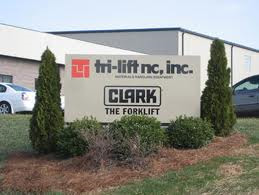 Tri-Lift Boasts one of the largest and most current model forklift and aerial lift fleets in North Carolina. Call today for special new customer pricing that can save you hundreds over our competitors.